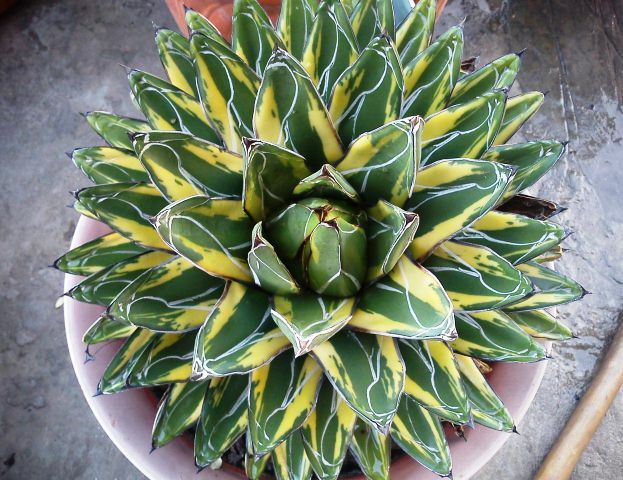 One of my all-times-favorite agaves in Agave Victoria Regina – the globular form, the smooth white lines across its shiny, striking green leaves, and the contrast of rigid black terminal spines make it a perfect ornamental and container plant. 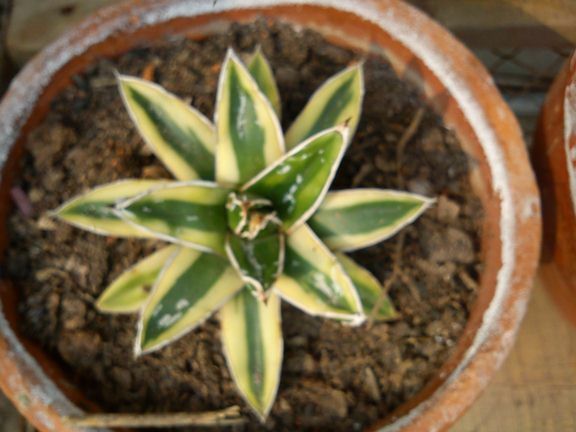 This is one the earliest plants in my collection since I started liking and collecting agave plants. The plant that I am showing in this post is about 36 cm in diameter growing in a large container under partial sun. 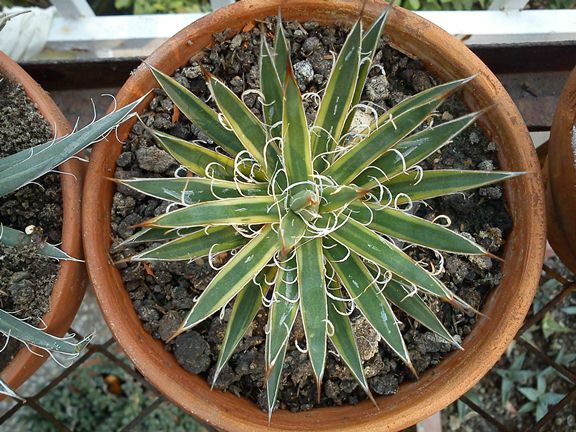 Agave Victoria Regina is a very slow growing plant. 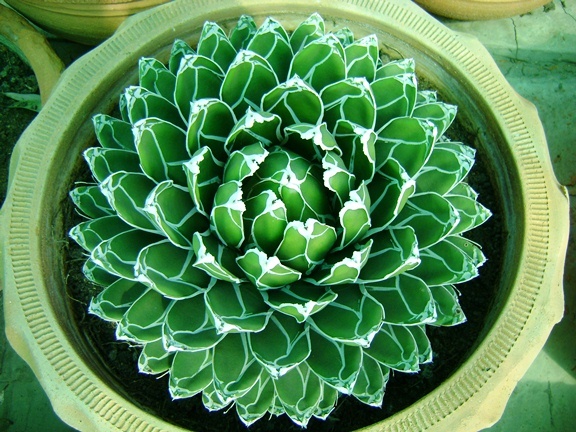 Usually it forms a dense rosette of up to 45 cm and does not grow taller than 22 cm. 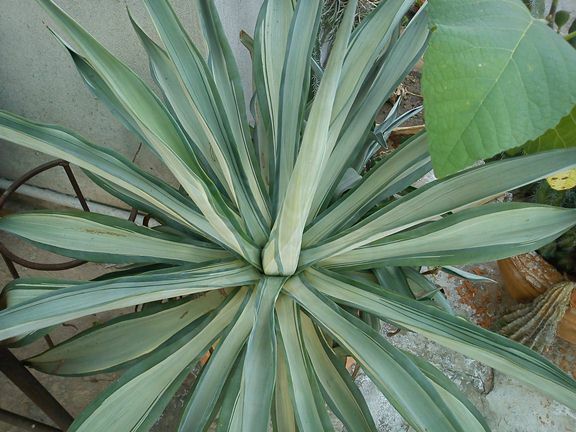 The leaves are trigonous, green to dark-green in color, 15 to 20 cm long and up to 3 cm broad with white margins and smooth lines on the surface. 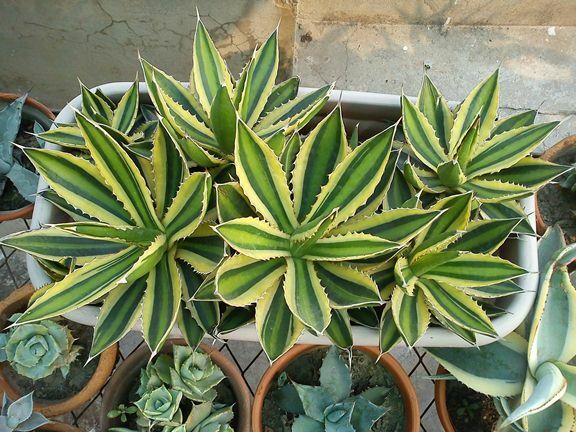 There are a dozens of varieties of Agave Victoria Regina – most of the varieties are hybrids or sub-species and are named according to different patterns of leaves and white lines. 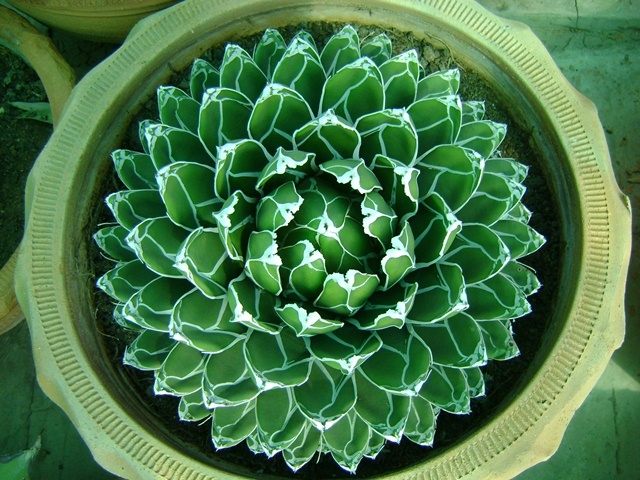 Most common sub-species are King Ferdinand’s agave, Agave ferdinandi-regis and var. viridis. 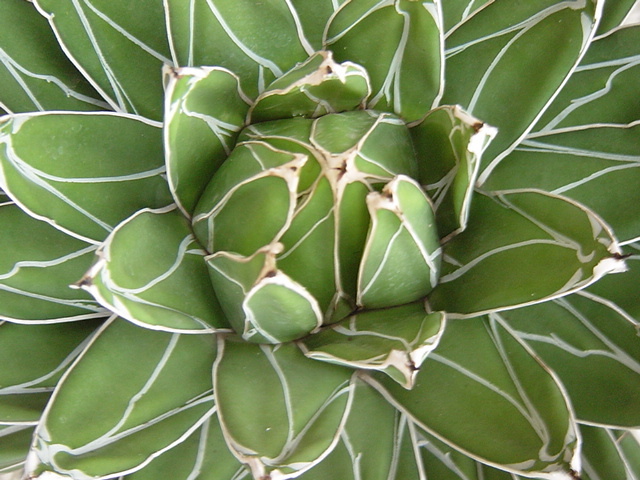 Agave Victoria Regina has a long reproductive cycle. It does not flower before it reaches maturity; this can take about 20 to 40 years. 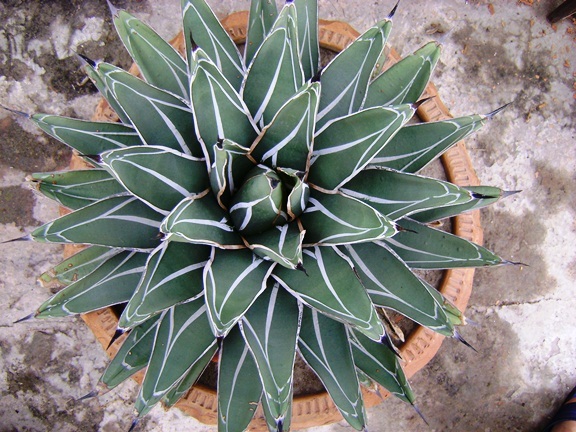 Most agaves are monocarpic so is Agave Victoria Regina. 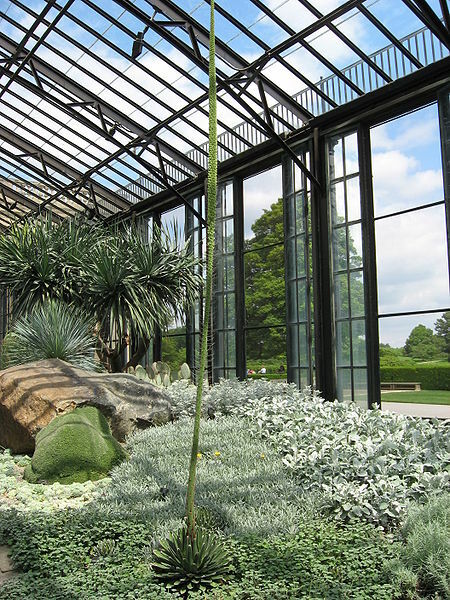 The plant blooms in summer and dies after an exhaustive flowering period. 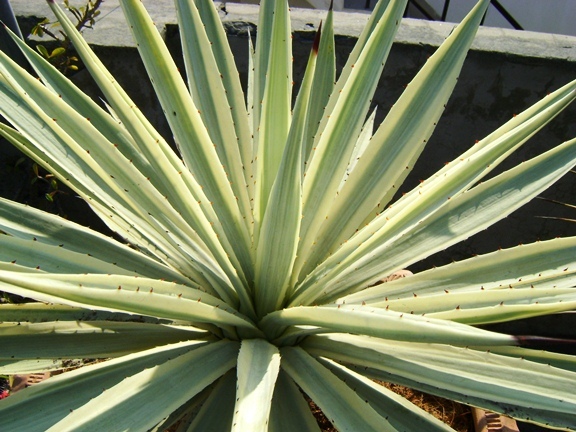 Like all agaves, flowers on Agave Victoria Regina grow on a stalk that can grow as tall as 4 meters containing immense foliage. The flowers often have shades of pale white, cream, red, and purple. 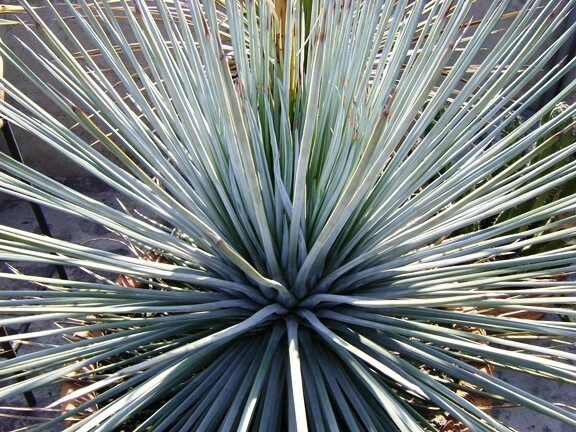 Agave Victoria Regina requires a well-drained soil and careful watering; allow the soil to dry between watering. 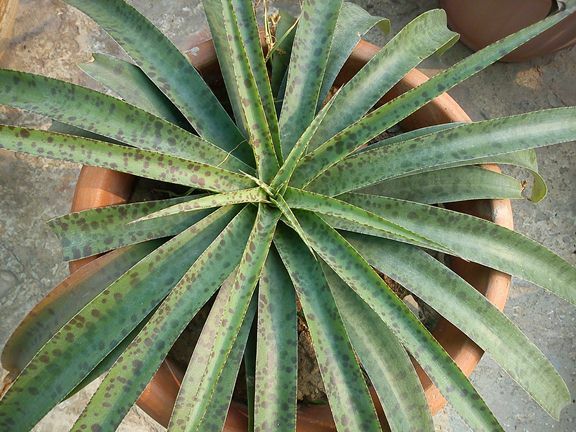 If you are growing this agave outdoor, keep it under partial sun during summer and under bright light during winter; the plant can withstand low temperature but it is advised that you protect it from freezing temperatures to keep your plant healthy. 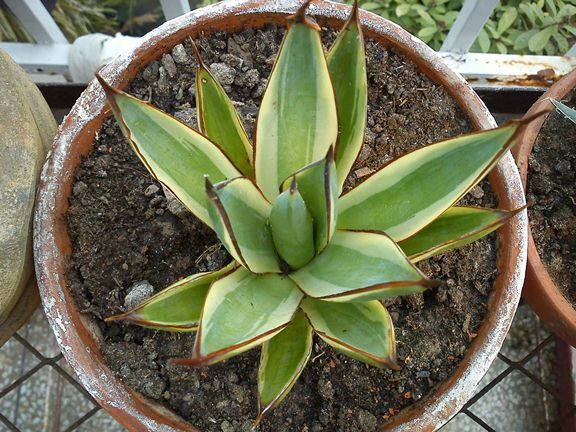 Agave Victoria Regina can be grown indoors as a container plant where fresh air, and generous filtered sunlight is available; avoid overwatering. 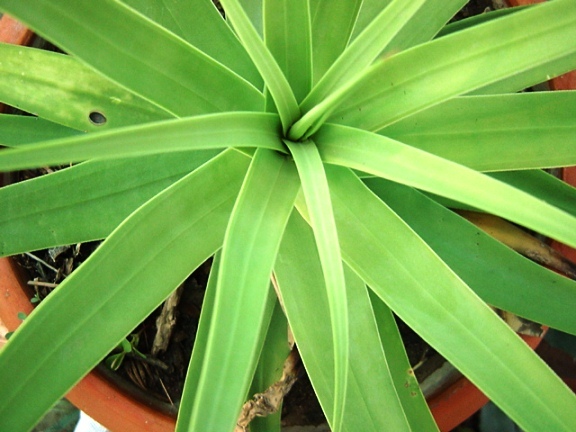 Agave Victoria Regina is not a hungry plant and does not require frequent fertilizer. Feeding once a year in spring or summer is sufficient. 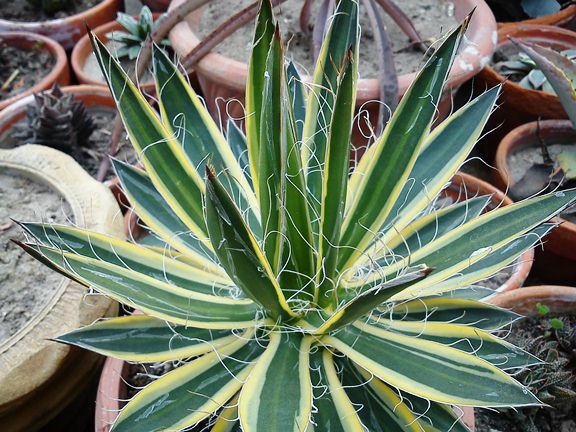 When grown in a container, make sure you provide sufficient space to grow its root as the root system of Agave Victoria Regina is quite vigorous. Also re-pot the plant in a slightly wider container after every one or two years. 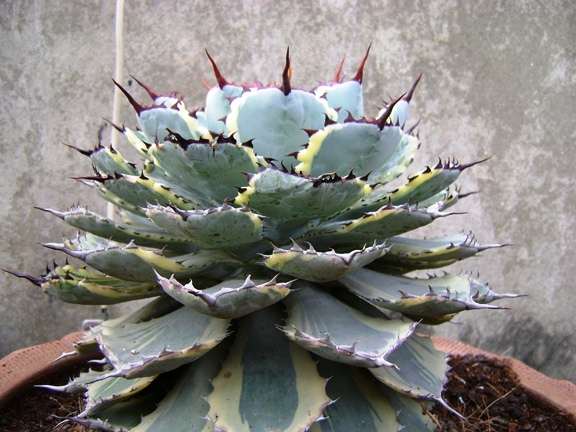 Agave Victoria Regina can be reproduced from seeds. Most species remain solitary and do not produce much off-shoot. Only selected species such as forma caespitosa would produce off-shoots in abundance. 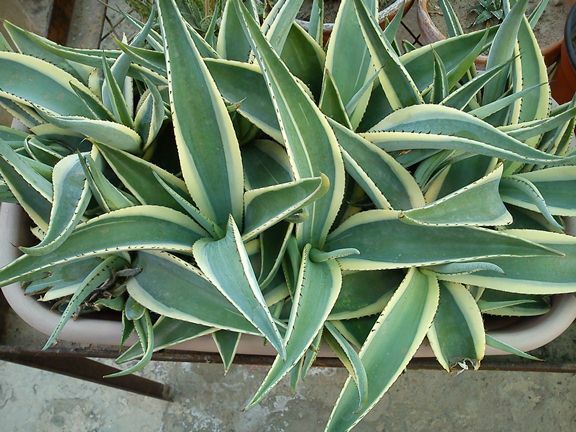 Agave Victoria Regina is a native of the state of Coahuila and south of Nuevo Leon in north-eastern Mexico. It is an endangered species in wild but grown widely in cultivation.